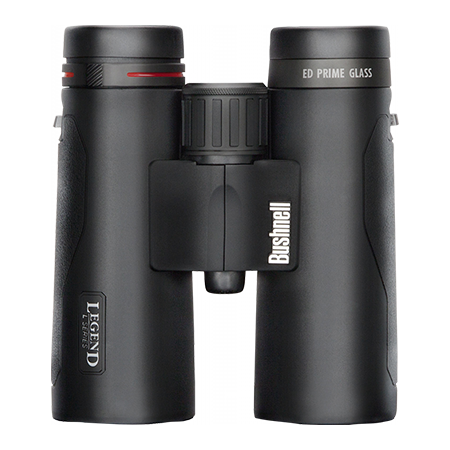 An Astrozap focusing cap is a lightweight aluminum cap that fits over the front cell of your telescope. There are three holes in the cap, similar to the circular holes in a Hartmann mask, that help you focus during imaging and visual use. Inside the cap is a wheel that can be rotated to either line up the Bahtinov focusing mask elements with the three holes in the cap or block the holes completely. Unlike competitive masks that use flimsy plastic Bahtinov masks, the Astrozap Bahtinov wheel is precision-machined of aluminum to provide a lifetime of use. The cap and Bahtinov wheel are both finished in a durable textured black powder-coat. 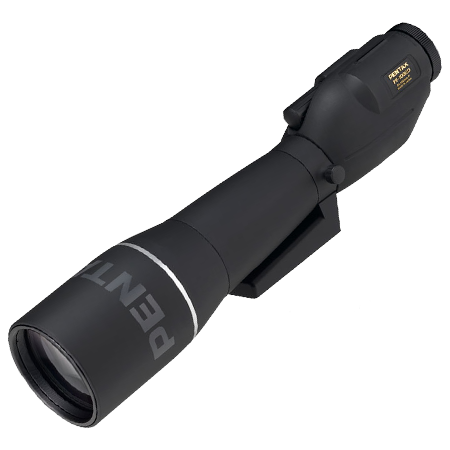 The shallow lip of the focusing cap that fits over your scope's optical tube or lens shade has three finger-tighten nylon thumbscrews that lock the cap in place on your scope. In a Hartmann mask, the three circular holes form three discrete star images in a triangular pattern at the eyepiece or camera image plane. The three star images remain separated as long as the star is out of focus. As you come closer to the correct focus, the three images draw together until they merge to form a single point when the star is in focus. There are a few problems when using a Hartmann mask to focus, however. Since the images merge as you get close to focus, the exact point of best focus can sometimes be difficult to determine. 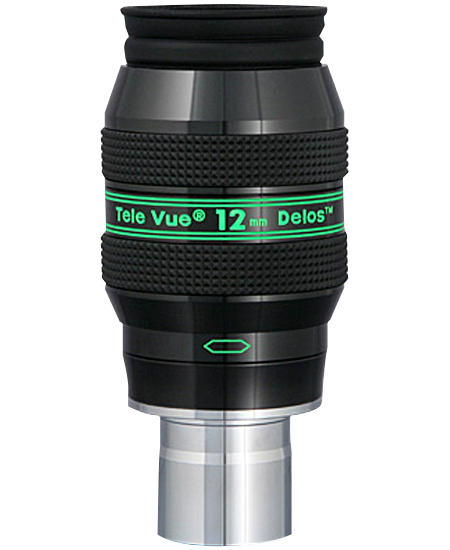 Also, the mask stops down the telescope aperture, increasing the focal ratio. A 4" f/8 scope becomes a 1" f/32 scope when using a Hartmann mask with 1" holes in it. As the focal ratio increases, so does the depth of field and the range of focus over which the image appears acceptably sharp. Therefore, focusing with the small aperture Hartmann mask has a greater margin for error than the actual focus when the mask is removed and the full aperture of the scope is used. This can lead to a false sense of security and focusing errors. 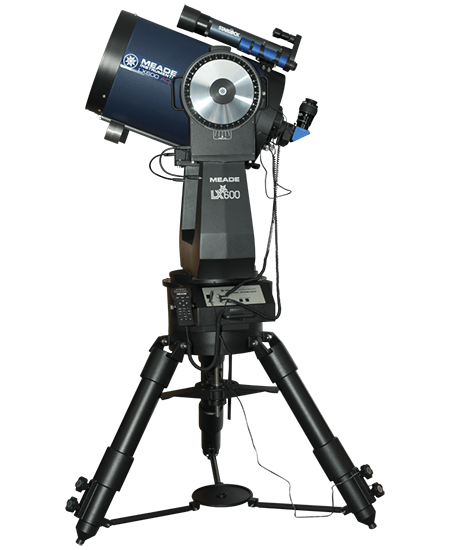 Invented by a Russian amateur astronomer, Paul Bahtinov, the Bahtinov mask is a variation of the Hartmann mask that allows digital astrophotographers and visual observers to get a razor sharp focus in seconds. In the Bahtinov system, the holes of the Hartman mask are filled with a series of rectangular apertures at different angles instead of being simply empty round holes. These rectangular apertures produce a diffraction spike pattern around a star, with one of the diffraction spikes moving as focus is changed. 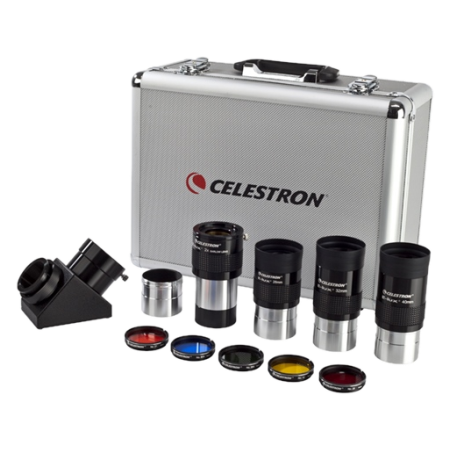 Set up your telescope and imaging equipment as you normally do. 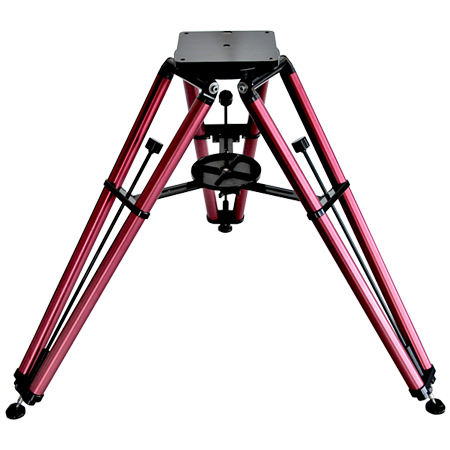 Then locate a bright star with your telescope, attach the Astrozap focusing cap to your telescope, and watch the diffraction spike pattern around the star change as you adjust the focus. When the middle diffraction spike is centered in the crossed outer spikes, you're in focus. Seeing conditions will not significantly affect the diffraction spike pattern, making the Astrozap focusing cap useful even for visual work. Unlike a simple Hartman or single-purpose Bahtinov mask, the Astrozap focusing cap is a multi-purpose tool which allows for quick 'shutter-like' operation. Just turn the wheel to the open position to expose the Bahtinov pattern for focusing, and then turn it again to the closed position to image dark frames with your CCD or DSLR camera. 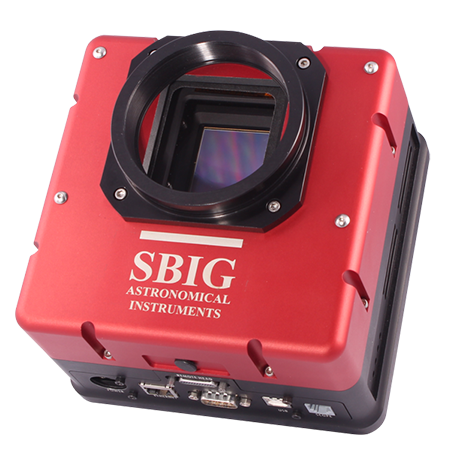 The Bahtinov focusing wheel can be easily removed from inside the focusing cap and replaced with an optional off-axis aperture wheel for off-axis viewing, or an off-axis solar filter wheel (using Baader Planetarium Astro-Solar film) for solar viewing with 8" and larger aperture telescopes.